Click the button below to add the Hazelnut Hot Chocolate to your wish list. FOUND: A NEW TASTE TO LOVE!! 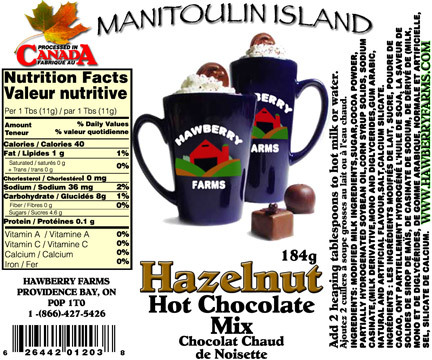 It has been several years since the sweet taste of a Hazel nut and chocolate drink has been found in the market that we have been acquainted with. How NICE to have a place that includes it in their selling line up! Thank you SO much!! !